With the great advancement in IT, Indians are exploring several untouched fields to park their business acumen on. 2016 proved to be a year of many successful start-ups. India became a global hot spot for start-ups. As Nasscom chart reports, India is the fastest growing nation and has secured a third place in the global ranking. 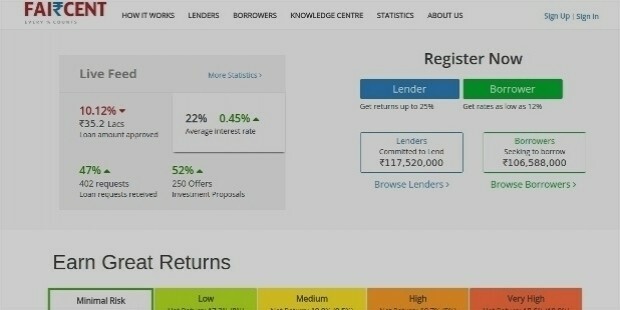 In a unique move, the trio – Nitin Gupta, Rajat Gandhi, and Vinay Mathews, founded Faircent to directly connect borrower with lenders thereby diluting the burden of high-interest rates and unpredictable inflation. The company is all set to disburse over 2,000 crores of loans in 200 cities within next four years. We Do Sky is a Delhi-based start-up which is based on visual AI (Artificial Intelligence) called cloud platform. 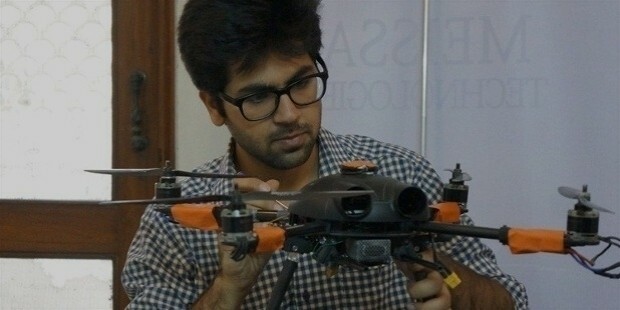 The company develops platforms for building raw images that are shot by drones. It helps in crucial decision-making in the fields of agriculture, infrastructure, and energy. We Do Sky uses UAV’s to capture visual intelligence from the sky. 3. Wow! Momo Foods Pvt. Ltd. Taking advantage of the outbreak of momo yearning, the food chain Wow! Momo Foods Pvt. 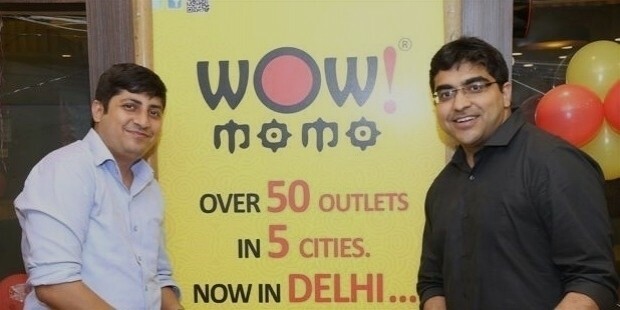 Ltd. started offering quick service of momos stuffed with traditional ingredients to deserts like chocolate. The company has established itself in creating varieties of momos with innovative fillings. This food chain is headquartered in Kolkata. 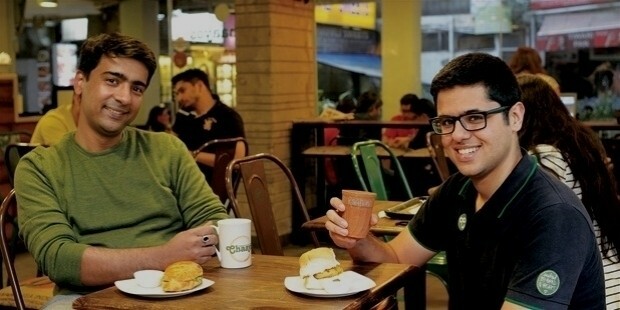 Nitin Saluja and Raghav Verma, the founders of Chaayos, have very intelligently captured the craving of Indians for tea and snacks and established this café in 2016. It instantly became a success and has almost 600 customers every day walking into the café to sip their favorite flavor of tea. Chaayos offers 25 varieties of tea. The customers can also order tea using Chaayos app. The start-up is gaining popularity and has already got 13 outlets. 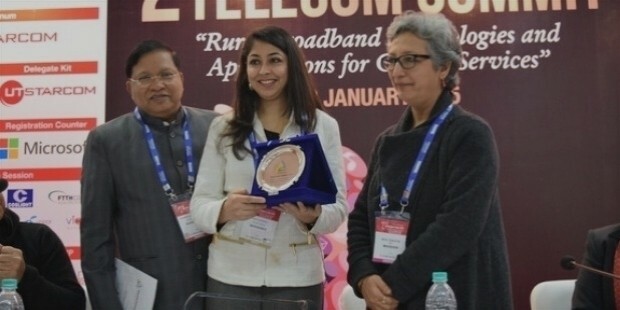 Gauging the need of the hour, Dazl came up with a smart solution for women safety by launching smart IoT device. The device delivers location to the chosen ones based on safety alerts by just one click. As soon as the signal is sent, the customized message immediately starts buzzing to the receivers. The aim of Dazl is to create a sound and safe social environment for women by combining fashion with technology. 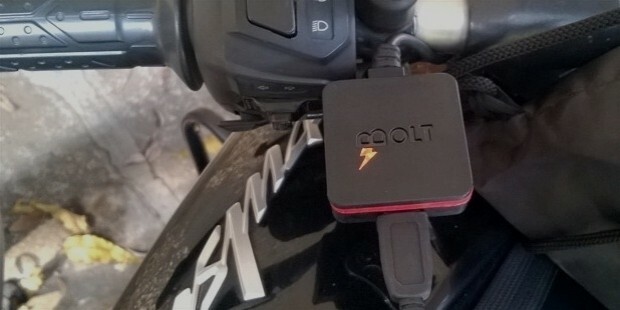 Bolt is a Hyderabad-based start-up, founded by Satyajeet Mohanty, that offers first ever smart mobile phone charger for motorbikes. Anoop Goyal and Prakash Sikchi founded the travel company Inspirock which is very different from the already existing companies. Inspirock plans people's trip with technology. For example, for a 7days trip to Macau, it can give trillions of permutations and combinations within seconds. 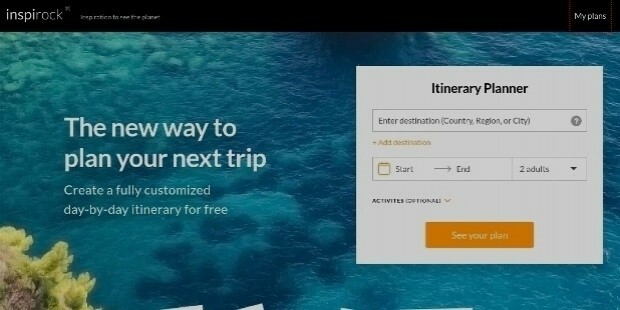 Travelers can get their plan instantly based on their priority. 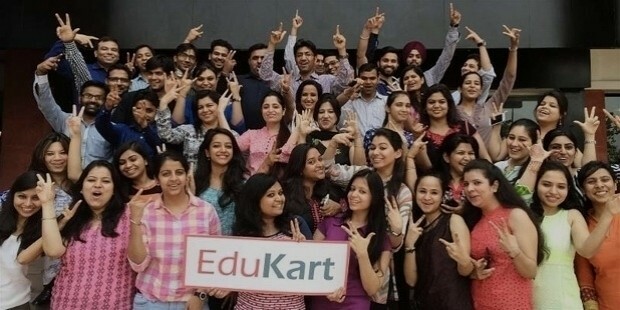 Edukart has investors like Yuvraj Singh that helps students to enroll for any degree they want to pursue. 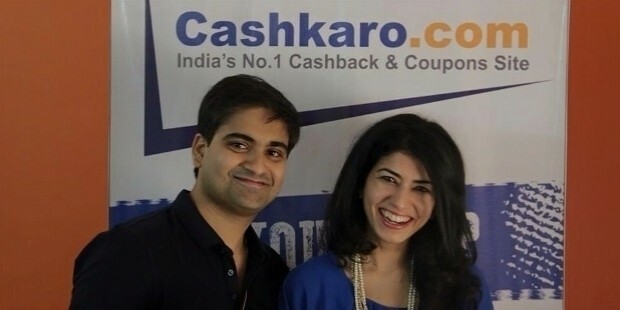 The CashKaro.com company is based in Gurgaon, Haryana and is into E-commerce industry. It gives lucrative offers to its members where they can get up to 50% cash back on online shopping at 1000 sites provided they shop via CashKaro. It has got over 10 lakh members and the site witnesses over 7000 transactions per day. 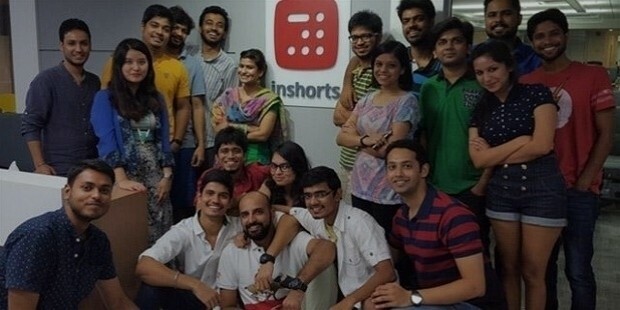 The founders of Inshorts are Azhar Iqubal, Deepit Purkhayastha and Anunay Pandey who curate entire news of the day in mere 60 words for 10 news categories. Their aim is to keep their viewers aware of the world around them in all discipline like politics, business, sports, entertainment and others.